Varun Dhawan was born on 24th April 1987. He holds a Bachelor’s degree in Business Management from Nottingham Trent University, United Kingdom. After completion of his education he started his career as an assistant director to Bollywood director Karan Johar and appeared for My Name Is Khan starring Shahrukh Khan, Jimmy Shergill and Kajol. Varun Dhawan made his acting debut in 2012 through box office hit Student of the Year co-starring Sidharth Malhotra, Alia Bhatt, Ronit Roy and Rishi Kapoor. 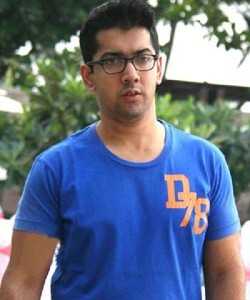 He received nomination for Filmfare Best Debutant Award for his role in the film. Film was made with budget of INR450 million and earned INR710 million at box office. 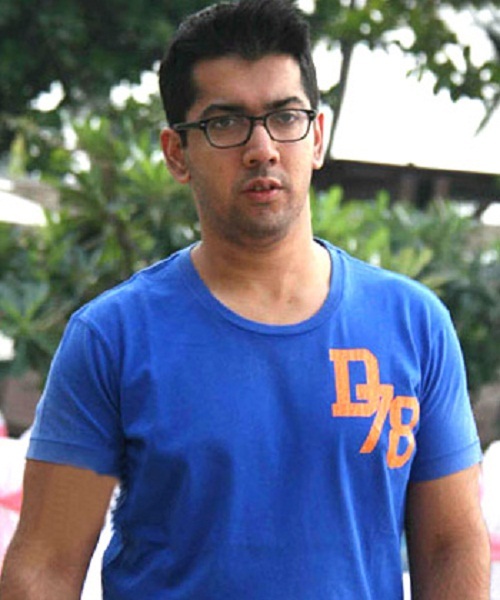 He subsequently appeared in commercial hits like Main Tera Hero co-starring Ileana D’Cruz, Nargis Fakhri, Anupam Kher and Arunoday Singh, Humpty Sharma Ki Dulhania co-starring Alia Bhatt, Siddharth Shukla and Ashutosh Rana, among other films. 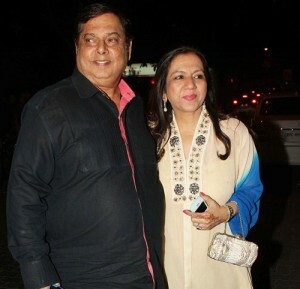 He was born to David Dhawan, a Bollywood director and Karuna Dhawan. 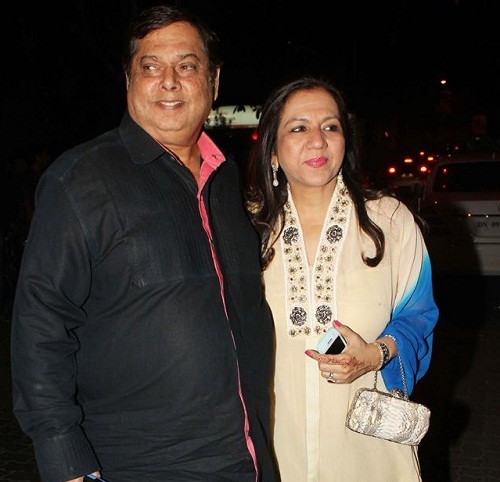 David Dhawan worked for blockbuster hits like Aankhen, Chunkey Pandey, Partner, Coolie No. 1 etc. 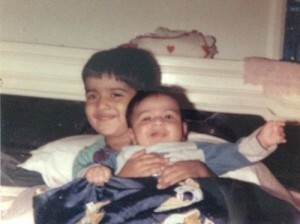 He has an elder brother named Rohit Dhawan, a director. 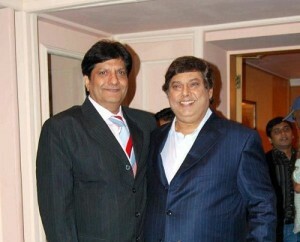 Television actor Anil Dhawan is his father’s brother.